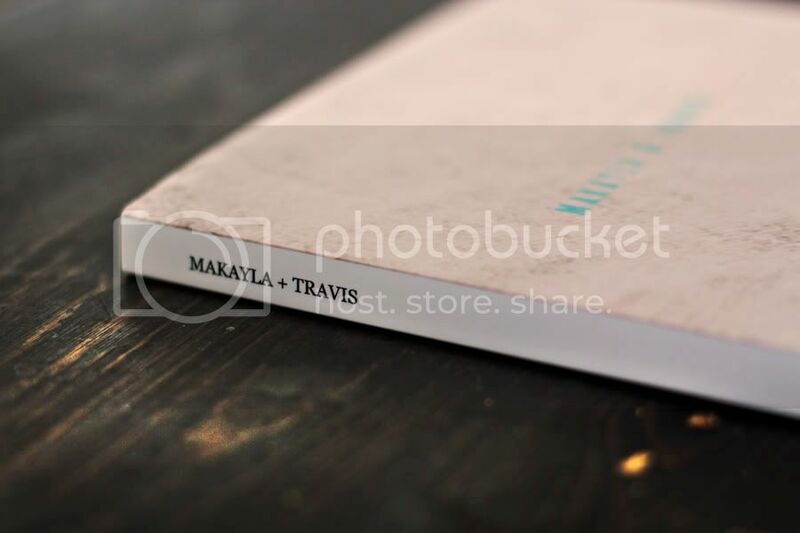 I recently made this demo book using MaKayla + Travis' engagement and bridal pictures. 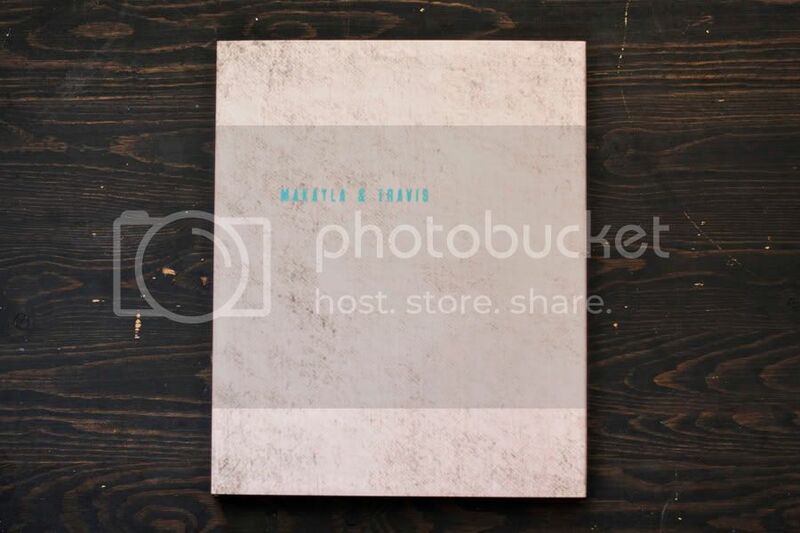 This book is great for a sign-in book, it has tons of space so that guests can sign in. 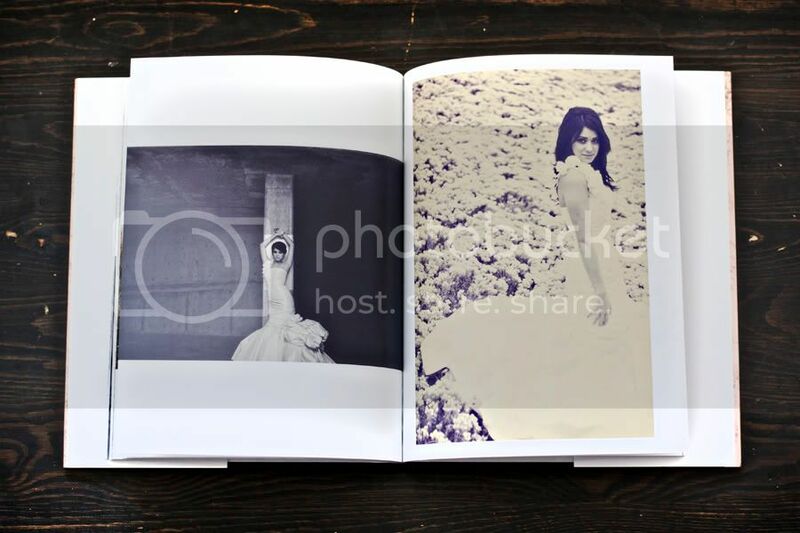 Here are some examples of the layouts I use in the book. For the cover, we can use some kind of a texture, or a picture of you. 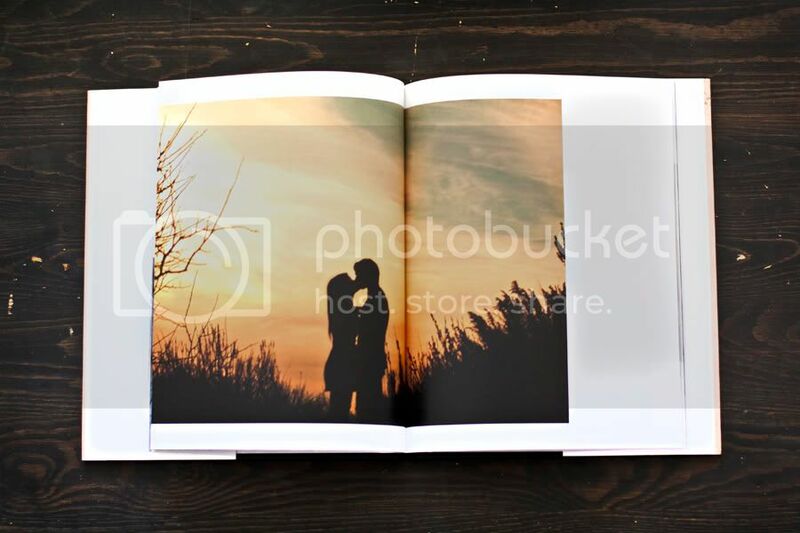 This is a very professional way to display your pictures, and since the book is hard cover and bound, you will be able to keep it forever. 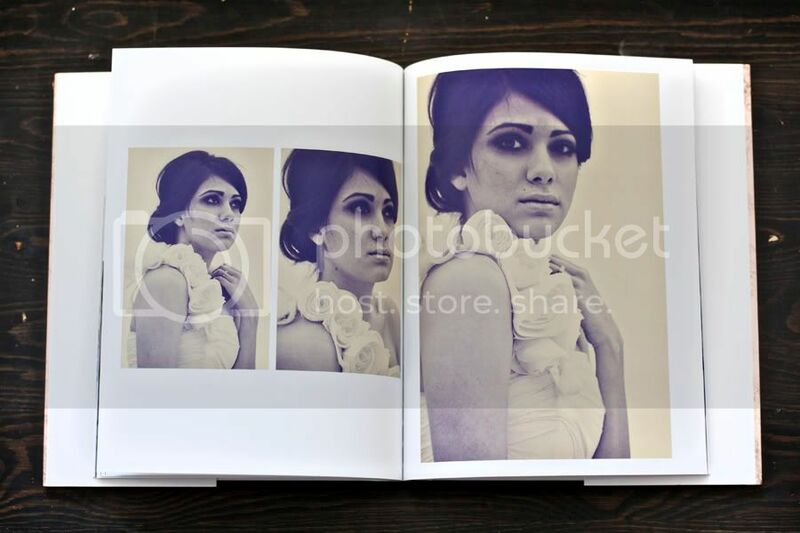 This particular book is my favorite, it is 8x10, but there are many sizes available. We can put anywhere from 20 pages up, but I would recommend doing as many pages as possible so that the book looks full. Wow good job on the book! It's a great way to show off a lot more pictures that you might not be able to normally show off to everyone. Great idea! Yeah, this is a sturdy book! I forgot to mention in my description, you have to get me the order at least a week and a half in advance for the manufacturer to print the book. I totally wish I would have known; I would have made choosing the pictures my top priority!